Not a bad TV thriller. 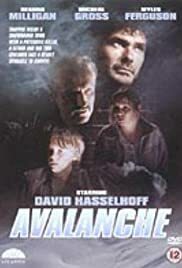 This is a made-for-TV thriller starring Knight Rider star David Hasselhoff as madman Duncan Snyder, who crashes into the Rockies, produces an avalanche and gets the Kemp Family trapped inside their house with him. It is notable seeing the Knight Rider hero playing a nefarious villain, terrorizing a quiet family and forcing them to help him find jewels in the mountains. It is pretty exciting to see how the Kemp Family attempt to get themselves out of Snyder's trap. The acting was so-so, pretty campy at times. But, the plot is fast-paced and full of suspense - from the avalanche to the fight for survival. 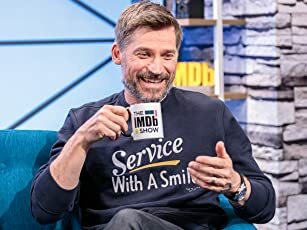 All in all, not a bad TV thriller.